Opening times: Monday – Saturday 10.00am – 5.00pm, please note we close at 4.00pm every Wednesday. Masfina specialises in fine Mexican silvery jewellery. We source our products direct from the silversmiths and artisans in Mexico, bringing you many unique pieces. 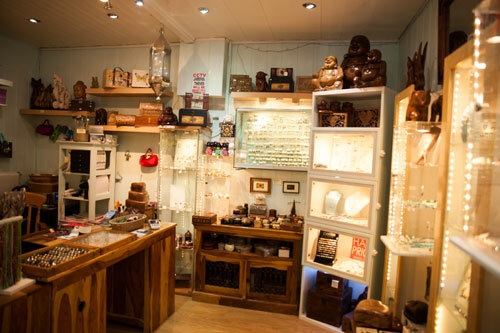 Masfina also sells individual wooden pieces such as furniture and jewellery boxes from exotic locations around the world.